Wow! Disney princesses AND books! I love! 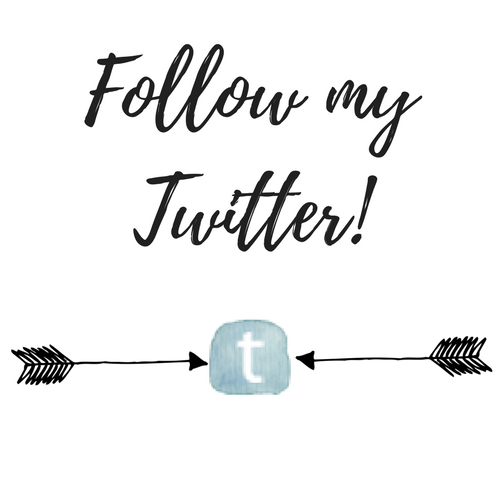 Thank you so so much to one of my favorite bloggers and a creator of this tag, Mandy @ Book Princess Reviews, for tagging me! I’m so sorry this took forever for me to do! Thank you marvelous creators, Mandy (I already tagged you) and Zuky! I love this question. But it’s so hard. 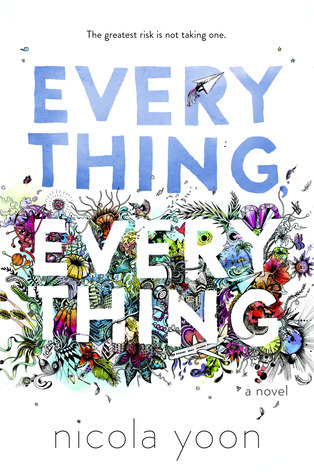 Honestly, the first book that came to mind is Everything, Everything by Nicola Yoon. Yes, I just did a book review for it and declared my love for the story there. I just can’t believe that marvelously written story is her FIRST novel! Another hard one! This one made me think, but I’m settling on Beth from Pushing the Limits. She seems to unforgiving and cruel in the beginning, but as the story (and series) goes on, we really get to see her inside and know her story. She is actually super loyal and protective, and is really there for her friends when they need her. I’m not going to lie, I actually love Aurora and Sleeping Beauty. I know that’s unfeminist of me, but I love how good her heart is, and Prince Phillip is my second favorite Disney prince. And I always thought she was gorgeous. 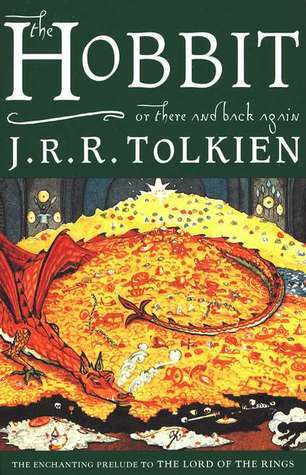 But anyway, this book would have to be the beloved The Hobbit. Gasps everywhere. I tried reading this at camp a couple years ago and actually fell asleep reading it. And I’ve never fallen asleep reading a book besides this one time. Like I had my glasses on and my flashlight on my shoulder, and I was out. Fantasy has never been my genre of choice, and too much description always makes me bored, so I guess The Hobbit just wasn’t going to work for me. 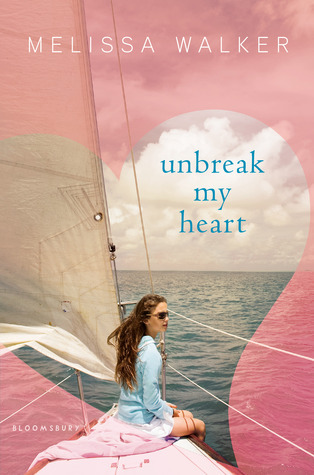 Unbreak My Heart. This setting was actually so interesting. Clementine and her family were sailing around for summer vacation, so the entire story took place on a boat (and the occasional docks). For some reason this took me a really long time to come up with but I finally did it! Stealing Mandy’s, but it’s just so true! Vivian from The Replacement Crush is the ultimate bookworm. She runs her own book blog (which gave me the inspiration to start mine), has a cute romance book club, and owns a book store. Well her mom does but shhh. I just love how free she is with her love of books, especially since it’s so rare for books to feature bookworms for some reason. 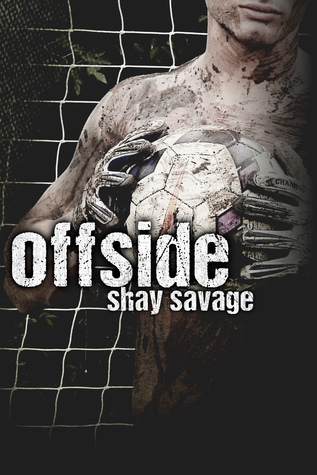 It’s going to have to be Offside by Shay Savage for the second reason. I wasn’t expecting to hate this book, but I definitely wasn’t expecting to love it so much. It seemed like a very cliche love story that I turned to just for some fluff and enjoyment, but it was so much better than that. There was a total redemption arc, which I love, as well as a really well-written love story. The love story was so great because it was long, so we saw past the puppy dog phase. They faced many ups and many downs together, but overall stayed strong and I loved that. 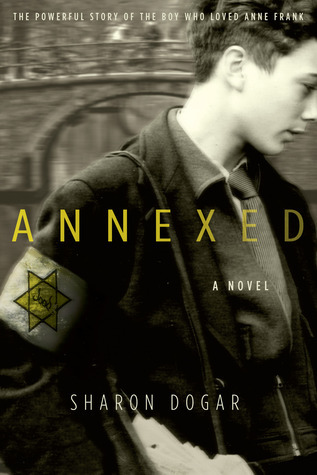 Annexed by Sharon Dogar. This is based on the story of Anne Frank and the other family she was hidden with, the specifically Peter. 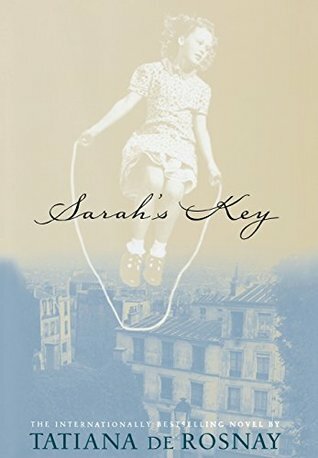 While there are no actual records from Peter’s point of view, Sharon Dogar used Anne Frank’s diary to create a persona for Peter and a point of view for him. I actually read this before I read the original diary (which is kind of sacrilege) and really absorbed it. Just like the diary, the book attempts to put you in the head of a teenager hiding for their life, and does such a marvelous job. They create a friendship between Anne and Peter which was just beautiful, and I really just love the narrative format it is told in. Will I ever not mention a heroine from the Starbound trilogy for this question? I’ve decided on Lilac from These Broken Stars as the fiercest heroine because not only does she save Tarver’s life on the ship, but she saves it multiple times as they try to survive on the planet alone, as well as completely adapt to a new environment, and secretly plot against her father who she grew up loving. And does it all in a beautiful dress and heels. She is honestly my role model and I think she’s underrated. I’m ashamed to say I have’t yet read the Six of Crows duology, which I’ve heard would be perfect for this question (it’s on my list though!). 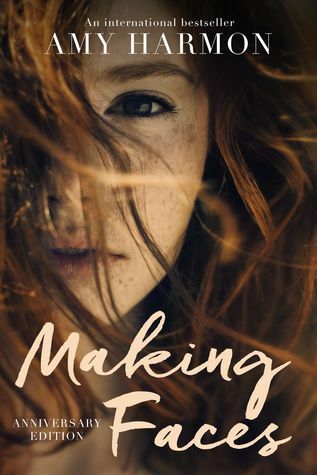 Out of the books I have read, I’m going to have to choose Making Faces by Amy Harmon. While this book is not one of my favorites, it does a very good job of discussing physical injuries and deformities, as well as chronic illnesses. And it’s a little bit of a ragtag group that is formed, and overall written very beautifully. 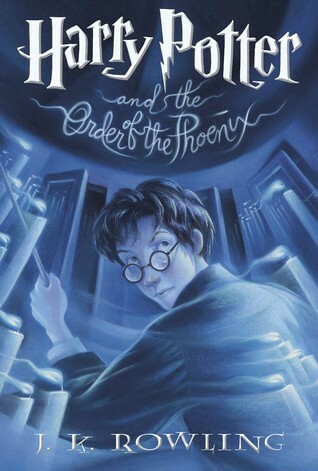 Easily Harry Potter and the Order of the Phoenix. A wonderful 870 pages that never got slow or boring. (I’m pretty sure this book is the longest in the series, correct me if I’m wrong). 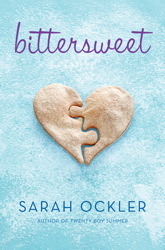 Bittersweet by Sarah Ockler. This not only takes place in small town up north during the winter, but the main characters are figure skaters and hockey players. There are beautifully winter moments with snow ins and skating on a frozen lake and drinking hot chocolate and baking cookies, and gives you a very nice holiday feel, all cozy and warm. 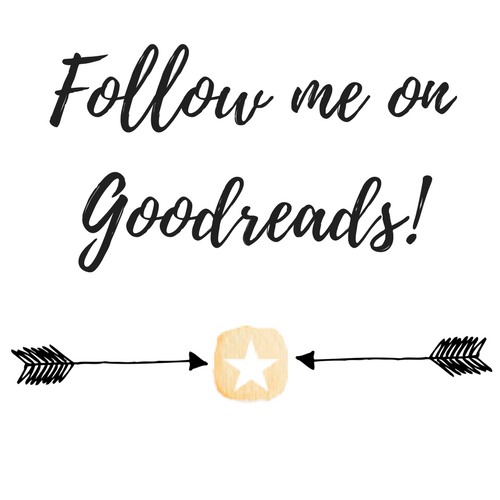 Amy and Roger from Amy and Roger’s Epic Detour by Morgan Matson go on an ~epic~ journey cross-country, both physical and emotional. Honestly, they’re road trip goals. And anyone else who wants to do this marvelous tag! Sleeping Beauty is my favorite!! I’m always sad when people disparage her for not doing anything in her film. Yes, it’s true she’s only in it for like 18 minutes or something, but we know from those few minutes that she’s kind. I think that’s important! Not every princess needs to fight to be strong. And I think the criticisms overlook that the fairies are a big part of the film. Arguably they are kind of funny and maybe not the type of woman you’d want your daughter to aspire to grow up to be. However, I think it’s important that the film focuses on females–female protagonists and female villain–and that the females get to be all sorts of different things! Even funny. Wow I agree so much! I’m all for fierce women but you can be strong just by being kind. And there are so many women in the movie as you just pointed out, really Prince Phillip is the only man with a prominent role. Thank YOU for creating it!!! I love the Replacement Crush it’s one of my favorite books. Gives me swoons every time! I’ve heard nothing but amazing things about Katie Mcgarry! I really need to pick up one of her books soon! And These Broken Stars has been on my TBR for longest time!! I plan on getting to it soon! I love love love Katie McGarry her stories are amaZing. 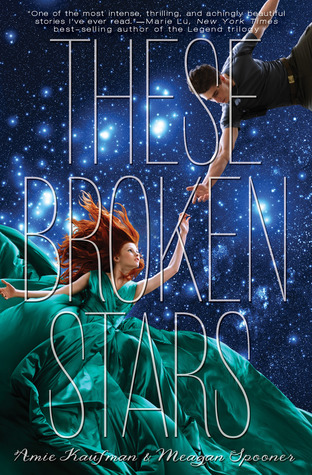 And These Broken Stars is one of my favorite books of all time so please pick it up soon! Thank you for the tag!! I actually ended up doing this one as well already! But I love being tagged in book tags so thank you! I love your answers but I’m so shocked about the Hobbit! I adored that book! No problem!! I tried the Hobbit a while ago so it’s possible that if I read it now I’ll enjoy it but all I remember is actually falling asleep during it.